Form and function in perfect unison is a thing of beauty! Every Lasso release since the very beginning has been designed to strike the ideal balance between ease of use and optimal performance. It’s what truly sets us apart from the competition and Lasso 9 continues to up the ante. 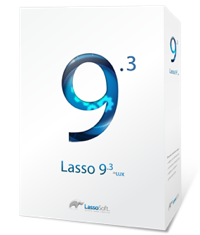 Lasso 9 features a built-in compiler for maximum speed on every platform. Your Lasso pages are just-in-time (JIT) compiled into native machine code the first time they are accessed. Lasso combines the speed of natively compiled code with the convenience of a dynamic scripting language. Lasso 9 Server includes built-in support for FastCGI, which allows it to integrate seamlessly with Apache, IIS, and other web servers. Installation is quick and easy with simple installer apps; no command-line compilation or configuration required. It also includes a web-based administration interface which makes it easy to configure users and groups, set up data sources, monitor the email queue, run SQL statements on any data source, execute Lasso code snippets, and more. 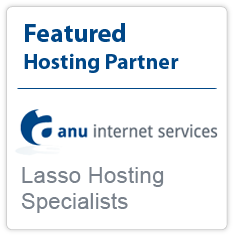 Each license for Lasso 9 Server includes support for an unlimited number of instances running on a single server. This allows each web site to have its own collection of Lasso settings, data sources, user permissions, etc. 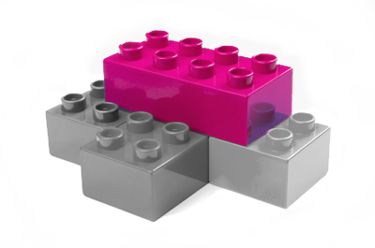 Separating the sites provides better stability since an issue with one site won't affect code running in the other sites on the same machine.